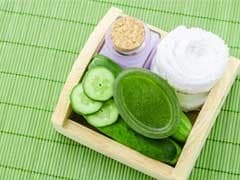 For those with acne-prone skin, it is never easy to deal with skin breakouts. 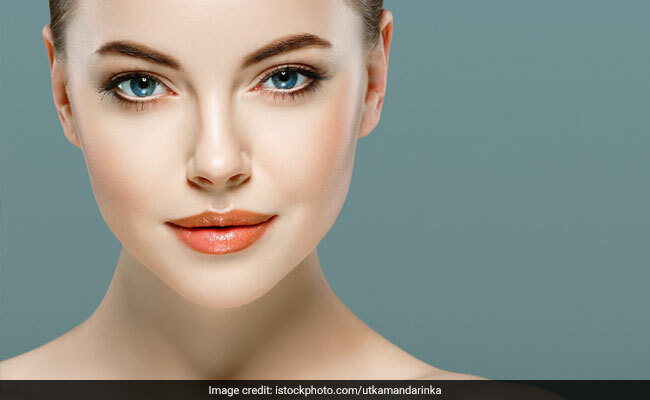 Skin problems like acne are not just annoying but stubborn too, and therefore, it requires some serious effort to keep it under control. So among the various steps you can take to prevent acne, one is to include an effective face wash in your beauty routine. Cleansing your skin regularly to remove dirt and grime is crucial as it will help keep your skin free of toxins and clogged pores, which are the lead causes of skin breakouts. 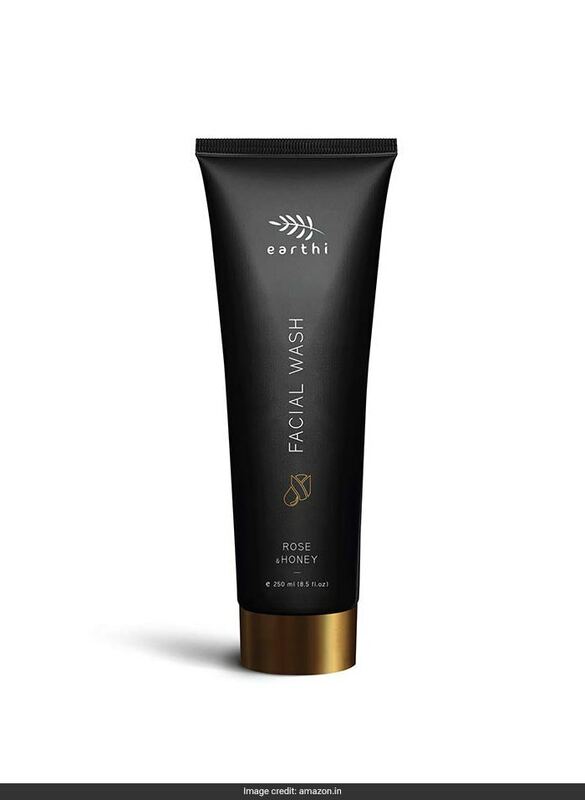 This natural face wash is packed with skin benefiting ingredients that will work like a charm to keep your skin radiant. It contains Kashmiri rose, honey, aloe vera, turmeric and licorice to help fight against acne, excess oil, pigmentation and dark spots. It is available for a discounted price of Rs 450. Shop here. 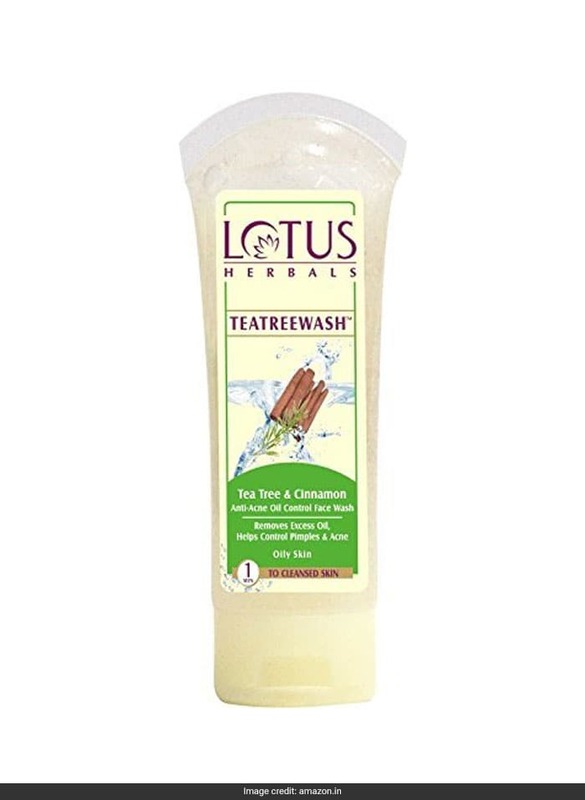 Cleanse and hydrate your skin with this refreshing face wash from Lotus Herbals. It comes with the goodness of tea tree oil and cinnamon that will help control acne and pimples, regulate sebum secretion, deeply cleanse the skin without leaving any pore-clogging residues and bring about a noticeable glow. It is available for a discounted price of Rs 139. Shop here. Neem, with its antibacterial and antifungal properties, works deep into the skin to pull out dirt and grime. It fights existing acne and prevents them from coming back by treating open pores and hyperpigmentation. 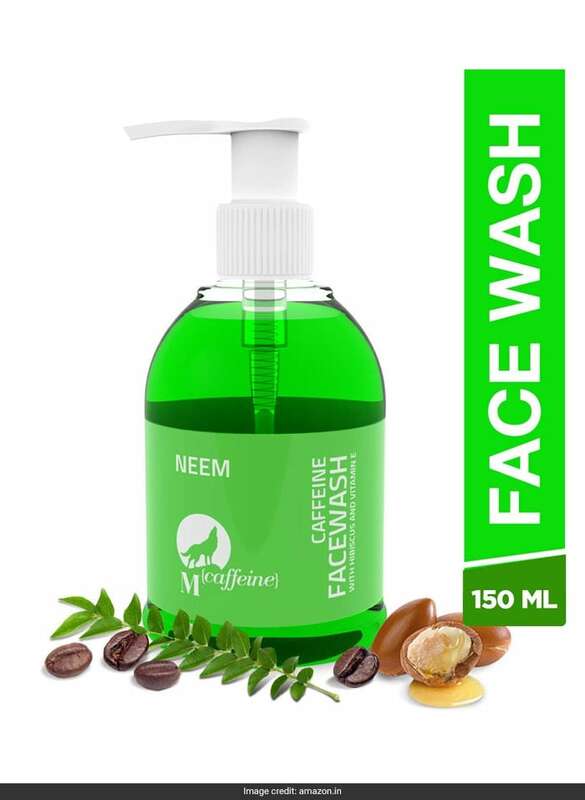 So make the most this neem face wash that also comes with the goodness of argan oil and vitamin E to nourish your skin. It is available for a discounted price of Rs 380. Shop here. 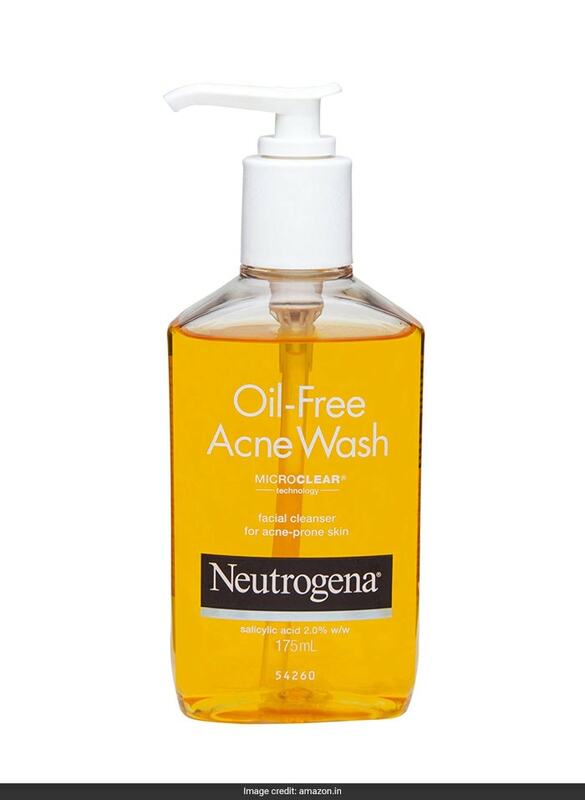 This specially formulated facial cleanser will work instantly to cleanse the skin and prevent breakouts like acne. It is made for acne prone skin and will also help to prevent skin irritation and over-drying. It is available for a discounted price of Rs 380. Shop here. 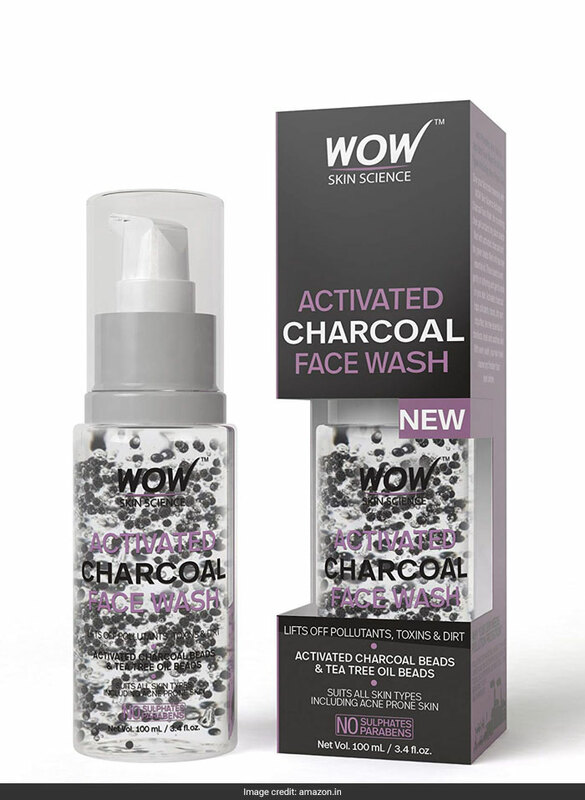 Give your skin the ultimate cleansing with this face wash from Wow that's enriched with activated charcoal and tea tree oil beads. Suitable for acne prone skin, it will effectively remove toxins by drawing out impurities and releasing clogged pores while also gently hydrating the skin. 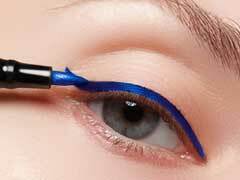 You can buy it for a discounted price of Rs 299. Shop here. Keep your skin flawless with these effective acne control face washes.